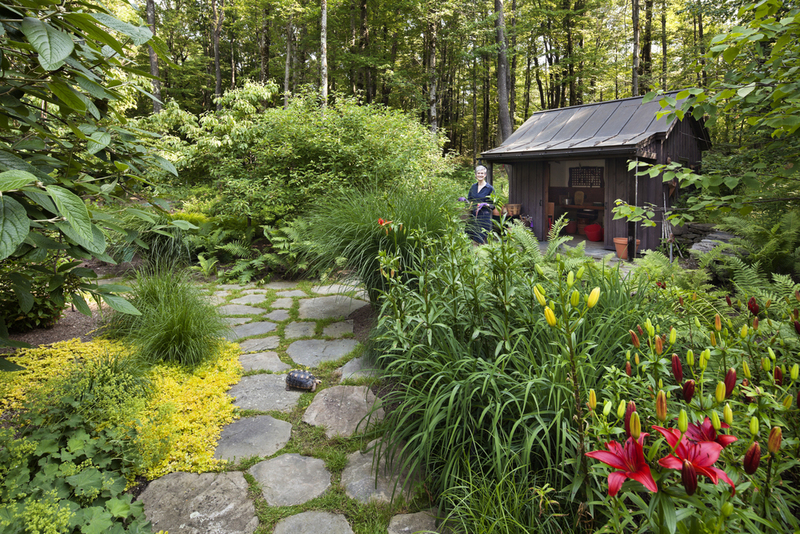 From Broadway to Retreat: The owner of this wooded upstate property--an eminent Broadway manager who lives and works amid the bustle of Times Square--wanted a weekend retreat where she and her husband could rest and enjoy the outdoors. 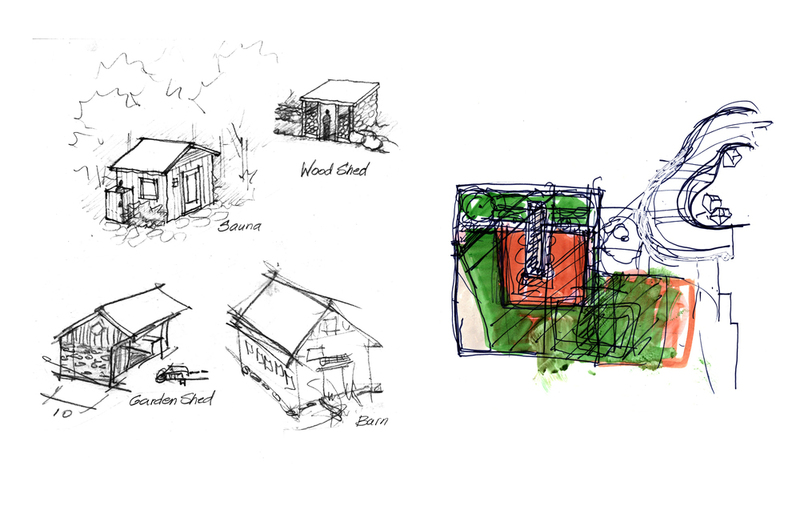 Nancy Owens Studio designed a cohesive site plan of five acres around the existing home, extending the indoor spaces into the surrounding hilly landscape of second-growth forest, wetlands and streams. Spaces were designed as a series of outdoor stage sets to expand options for living.